Ever After 2018 – Blog Hop, Give Away & Introducing the Teacher Team – Yippee! 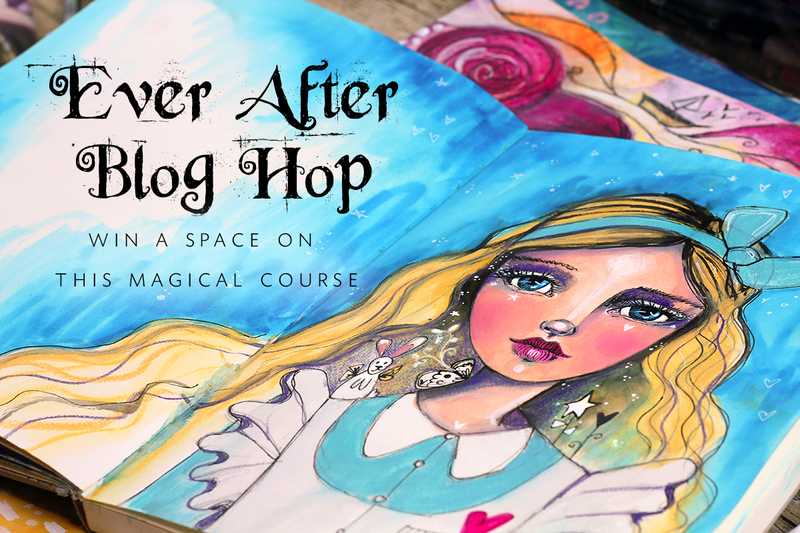 Ever After is my newest collaborative course! We ran it for the first time in 2016 and then in 2017 too and it’s been a great success! 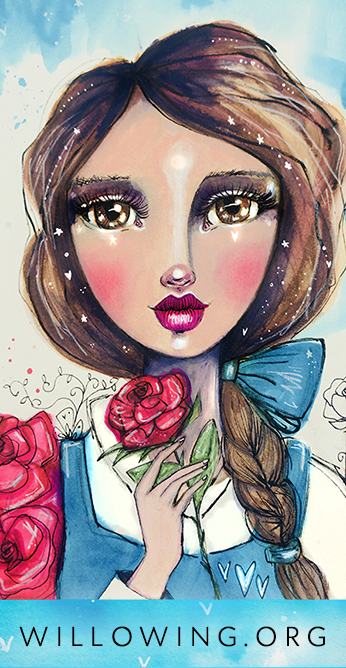 It is a rather magical course because it has a ‘Fairytale Theme’ AND we focus on style development in depth! I’ve been running art courses for so many years now and really love offering an in depth course where students can focus on developing their own style!! (The question: “how do you develop your own style” is the top nr 1 most frequently asked question in my inbox!). Ever After runs over 4 months, starting July 1st. I hope you’ll join this course. It’s suitable for beginners and the more experienced! I’ve been running many courses since late 2008 and have made MANY students happy over the years! 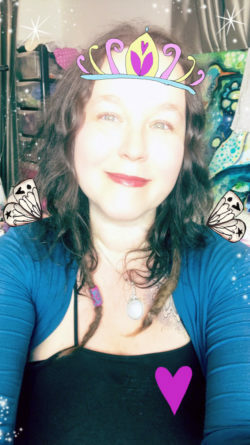 :) Read all the love, positive feedback and testimonials on THIS PAGE. 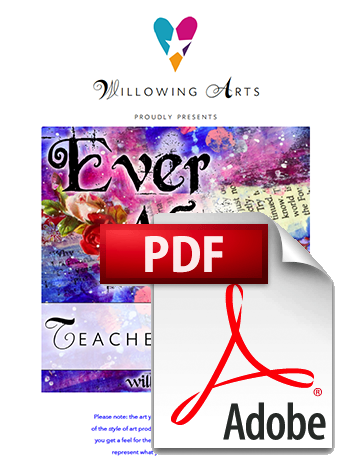 So who will be teaching on Ever After 2018? 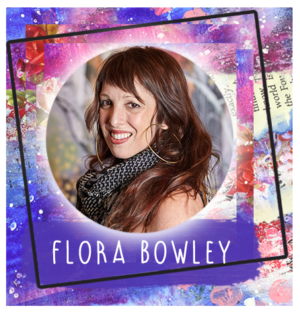 + Visionary Artist and Teacher Flora Bowley, will be contributing to the Style Development Segment only. 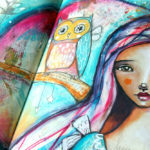 Want to read more about these gorgeous artists and see some examples of their beautiful works? 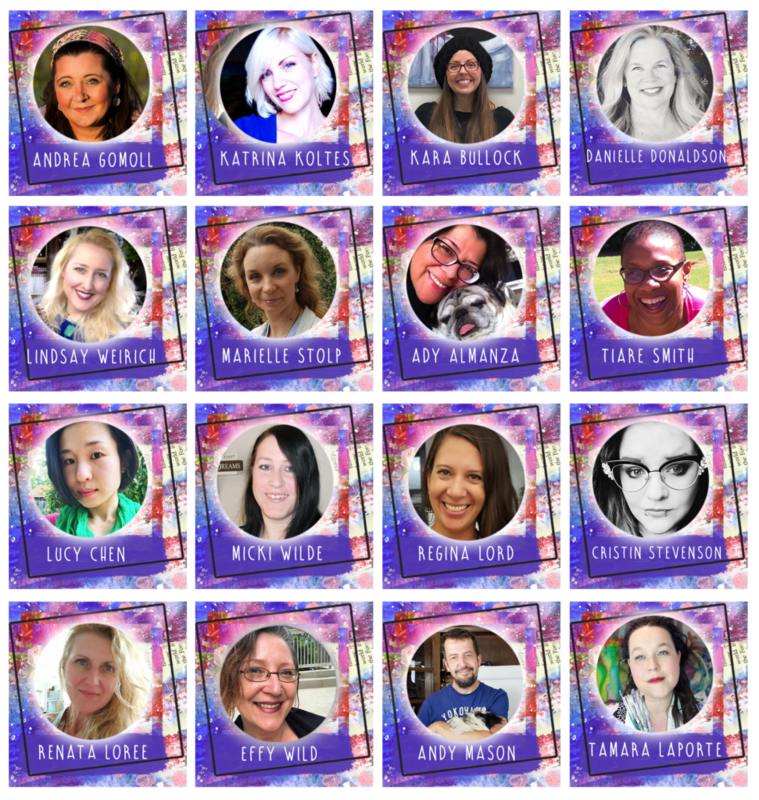 To celebrate the almost-launch-of-EA2018-going-on-sale we run a super fun blog hop with all the teachers who can each give away 1 space on Ever After 2018! Want to win a space? Follow the blog hop along and make sure to follow the instructions on the teachers’ pages to get entered into the draws. I’m kicking off the blog hop today with running my own give-away!! I’ll announce the winners on May 11th 2018! Join the Ever After Newletter! Ever After 2017 – Blog Hop & Give Away – Yippee!